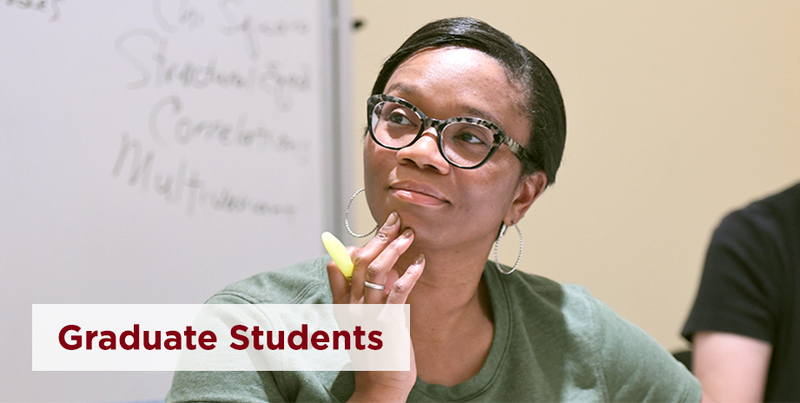 Our graduate programs are designed for busy adults who want to achieve their professional goals through advanced education. Continue your education with a master's or doctoral degree, as well as certificate and endorsement programs. We hold courses during the daytime, evenings, weekends and summers to accommodate the busy schedules of working adults. Admission requirements vary by academic program. Learn more about program requirements and the application process. 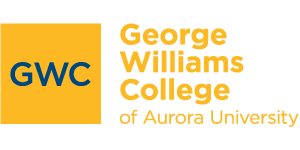 Contact the Office of Admission at 262-245-8564 or gwcadmission@aurora.edu. Submit an online application for undergraduate or graduate programs on the George Williams College campus in Williams Bay, Wisconsin.